I swear I am writing other posts that aren’t just relating to my Disney trip, and they are coming… soon, but I have a few more to get through before I (almost) finish my Disney content. So bare with me here. 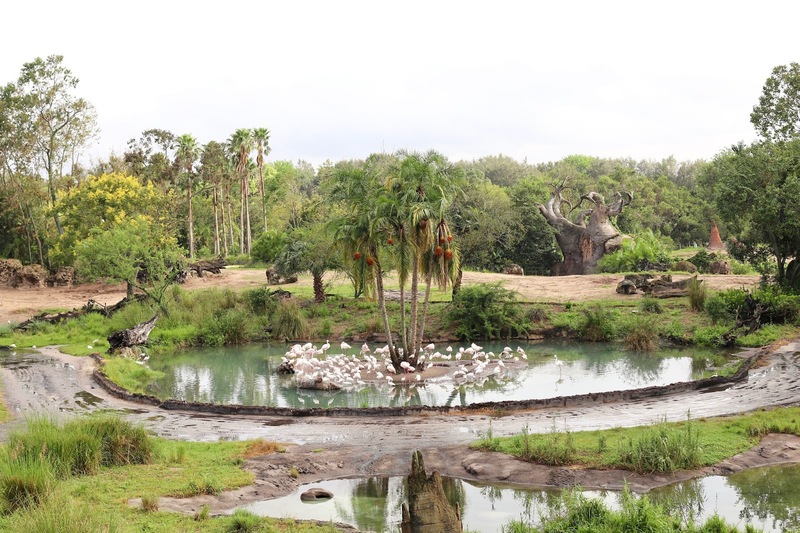 Today’s post is a mini review – or perhaps it’s better to call it a mini get-to-know guide about one of my favourite behind the scenes park tour: Animal Kingdom’s Wild Africa Trek. 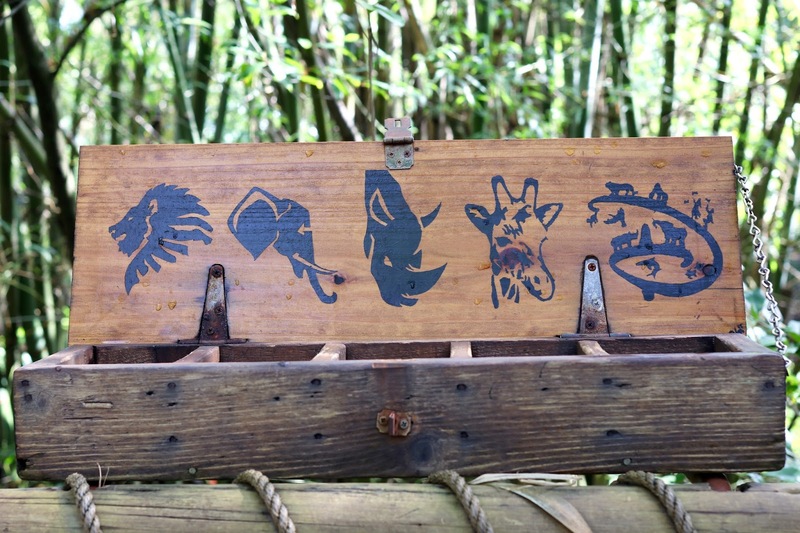 Ever since this was behind the scene’s safari tour was announced I’ve wanted to do it, so I was beyond excited when I booked it up for my birthday. I chose to go on the first trek of the day which was at 8am so that A) the weather wouldn’t be too hot – this means that the animals would more active as it was colder than later on, and B) it meant that we would start the trek before the park opened, so the first hour would be quieter and better to connect with the trek leaders and other people in the trek group. The trek lasts 3 hours and includes: seeing as many as animals as possible, in-depth behind the scenes knowledge about the safari and all the animals they have, having your photo taken throughout the trek and of the animals that you see, a souvenir water bottle, breakfast or lunch, and a wonderful time. Now let’s get stuck in. 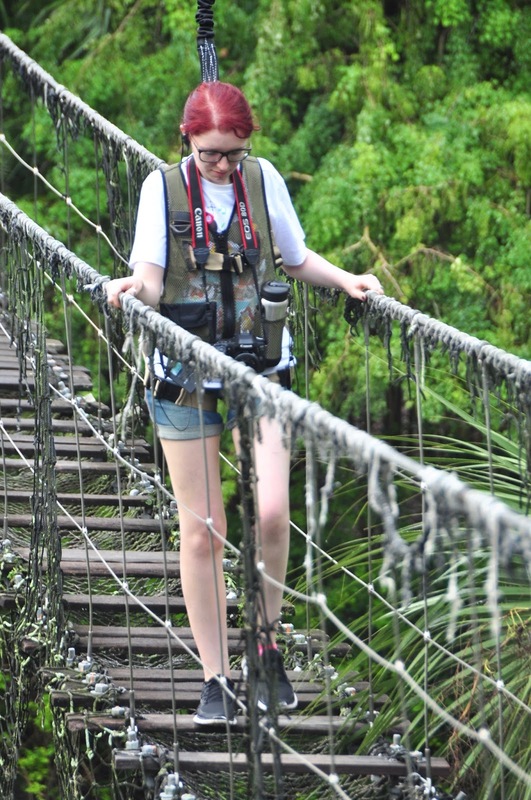 Here’s me looking super glamorous in the harness walking on a rickety bridge above nile crocodiles – don’t worry, you’re harness is hooked up to a rig above you so you don’t feel restrained, but you are very safe incase anything happens (very unlikely with the amount of safety precautions they have). Please excuse the messy hair, at this point it decided to rain. Not the actual ‘oh hi I’m raining’ rain, instead it was the light rain that was almost like walking through a mist of water droplets which would make your straightened hair go frizzy in 0.258 seconds flat. Thankfully we were given free ponchos due to the rain. 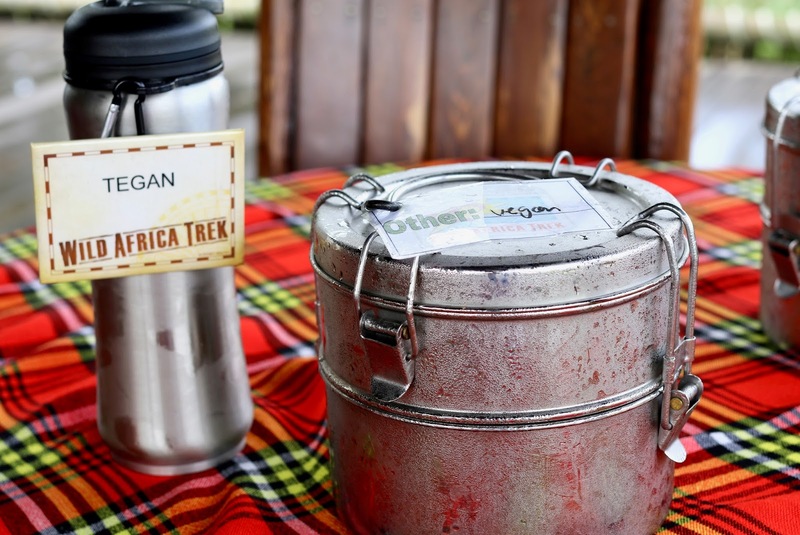 The Wild Africa Trek team really do think of everything! 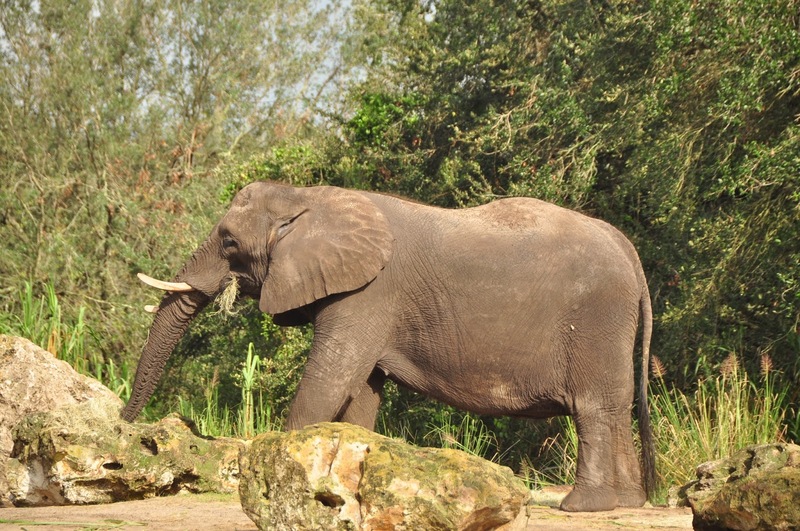 During the 3 hour trek we got to see all the animals in the safari as you would when you go on the Kilimanjaro Safari ride, however when you’re on the trek your vehicle is allowed to stop for longer periods of time which means you can take as many photos as you want. 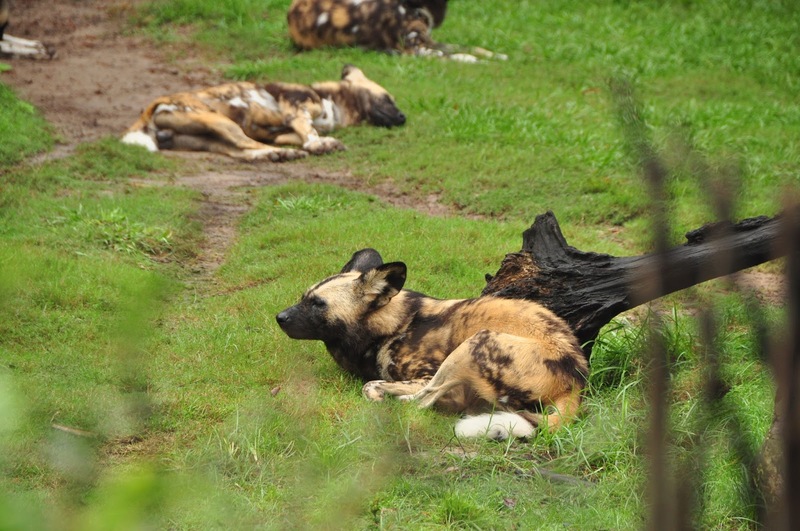 Plus you might just get some close-up shots of a couple of the animals if you’re lucky. 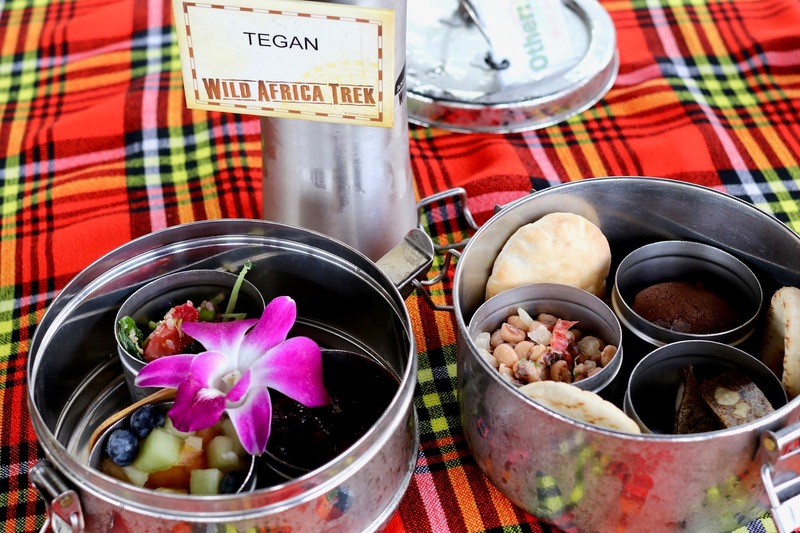 When I was researching the Wild Africa Trek I was mainly interested in what food they offered. You can roll your eyes as much as you’d like, but I’m sure 70% of you would be the same. I mean, it’s a fairly typical thing when you do something / go somewhere amazing and then the food is a massive let down and you start to get hangry. However, I was pleasantly surprised that this wasn’t the case. I chose to have the vegan option as I have an intolerance to dairy and I don’t eat meat – plus it’s a lot easier to say “hey, I’m vegan” instead of listing the things I can’t/don’t eat. 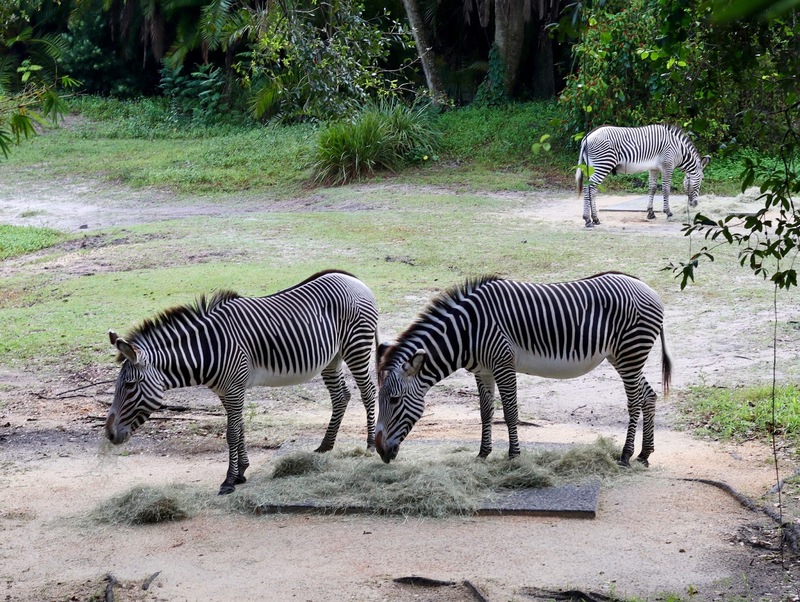 Each meal is in a two tier container and are prepared daily by chefs from within Animal Kingdom. 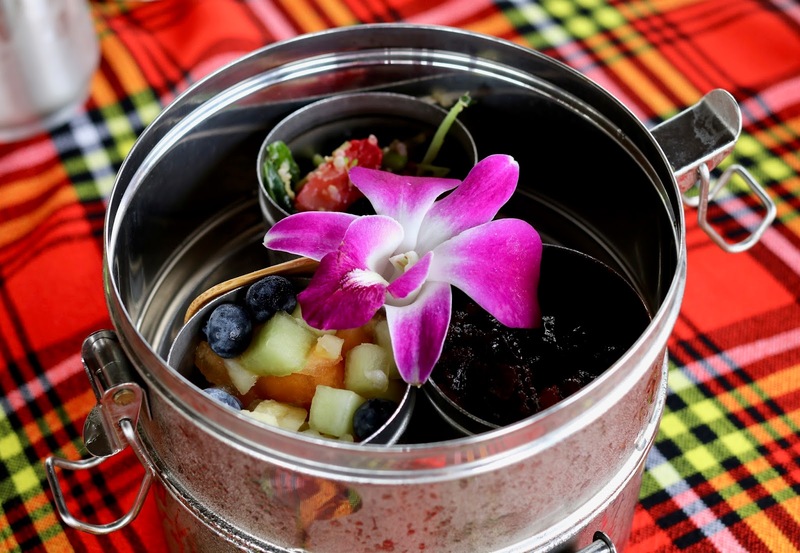 Seen as I was on the safari that started at 8am we were given breakfast in our own chilled containers. The first tier had a fruit salad, another lovely salad that I cannot remember what it was called (helpful I know! ), a chutney that good, but bit too rich for me to eat it all. Also, the orchid is edible. The second tier contained a bean salad (omg this was amazing), which is also at Animal Kingdom’s Tusker House. There was also some mini pittas and two desserts. One was a date and nut bar, which was yummy and reminded me of something else I have had at home, but the chocolate cookie-like dessert was my favourite. Sadly I can’t remember what they were, but they were AMAZING! Our view from where we sat to eat breakfast wasn’t bad either. We saw flamingos, elephants and many other animals – it felt as though we were on a real safari. When your trek has come to an end you are told by your guide that part of the cost you paid to do the trek is actually a donation towards the Wildlife Conservation Fund, and that you get to pick what part of the fund your money goes to. 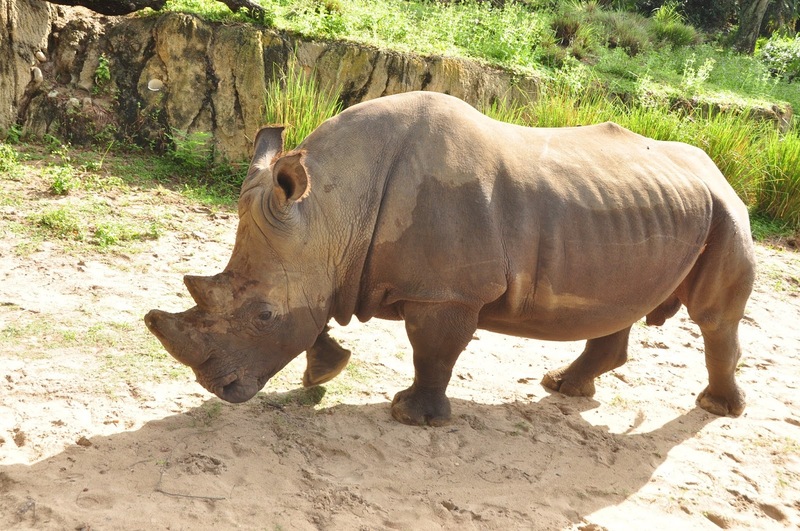 You can either choose to have your donation go to the conservation as a whole, or towards specific animal conservation (lions, elephants, rhinos or giraffes). I love this idea as I always donate to the Wildlife Conservation Fund whenever I go to Animal Kingdom, and the fact that you get to choose where your donation goes to gives it a slightly more personal touch. 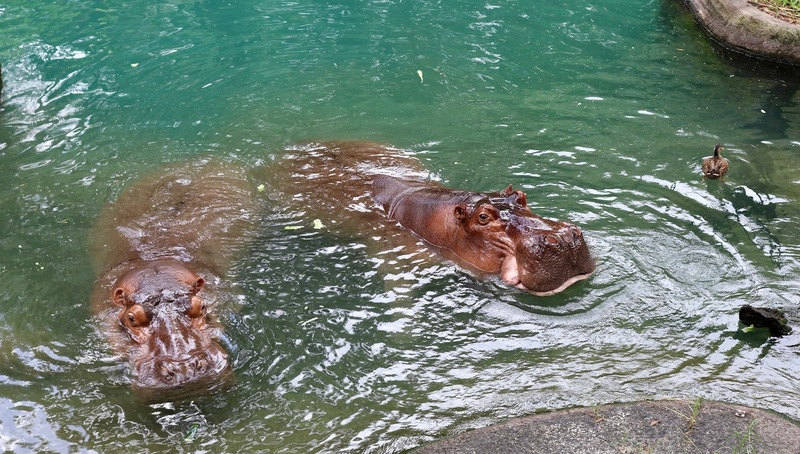 To me, this is definitely something you should do if you love animals, or are keen to add an adventure into your Disney trip as you are sure to have a wonderful time and an unforgettable experience. 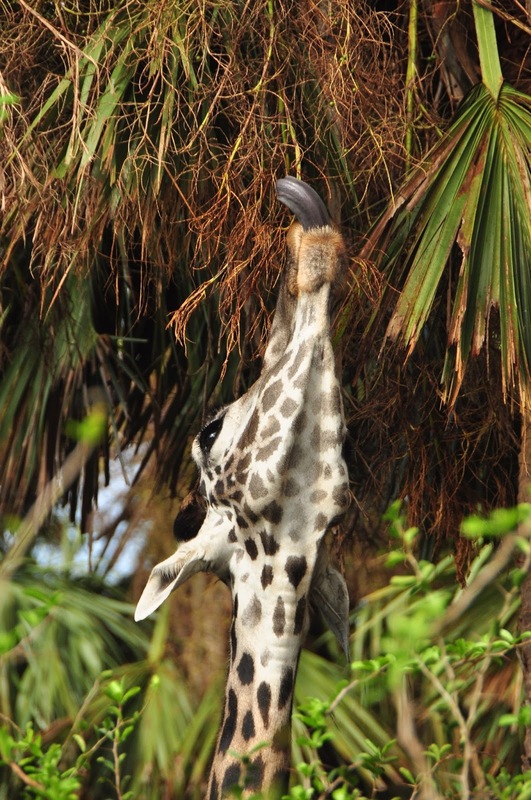 If you want to know more about the Animal Kingdom’s Wild Africa Trek you can check it out here. You can catch up on all my other Disney content here.